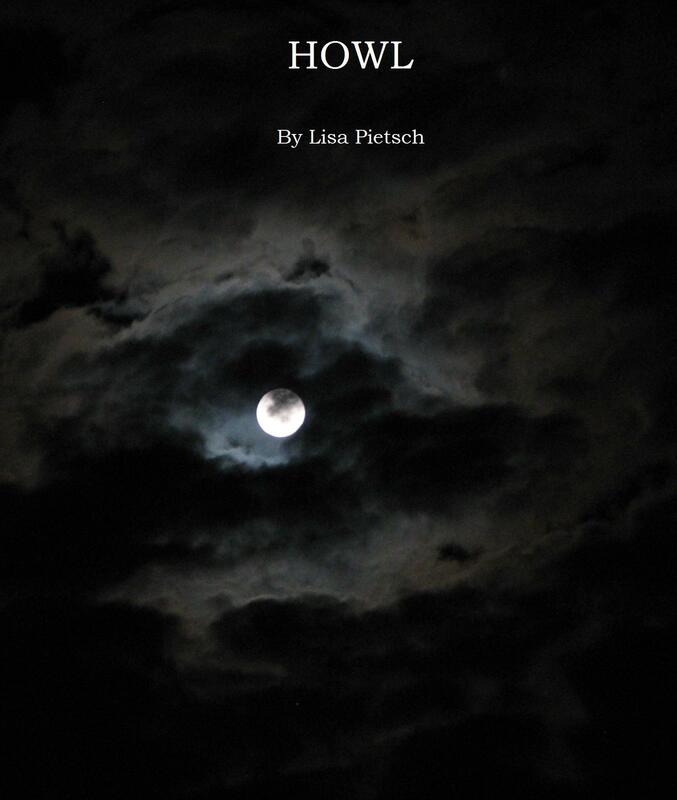 Howl was released this weekend and I’m very happy it has received four and five-star reviews. You can check them out by clicking here. Healer Rhiannon Quinn has always had a soft spot for werewolves. When her stepfather died of a silver bullet wound she determined to dedicate her life to finding a cure for the silver bullet curse. She studied herbs and magic but chemistry and alchemy were her obsessions. When Rhiannon’s old friend Franny mentioned she needed help in her Las Vegas healing practice due to the influx of supernaturals frequenting The New Moon, Rhiannon packed a bag and moved to Vegas. She had no idea that fate would bring her obsession and her passion crashing together in the Nevada desert. Former police detective Ean Hemming left the force because of the politics. His position as head of security at The New Moon was a great gig with an excellent paycheck that allowed him to pursue his hobbies and take every full moon off. Little did he know that the pack leader of Las Vegas would be murdered and Ean would find himself up to his hackles in pack politics and supernatural rivalries. Just when he thought all was lost, the silver bullet that threatened his life would save his soul.